In Tampa Florida, Poly Lift USA is recognized as a leader in concrete lifting and leveling for all concrete repair including sinking concrete sidewalks, sinking pool decks, and sinking driveways. Our supported polyurethane foam injection system will permanently raise and level any damaged concrete areas affecting your property. 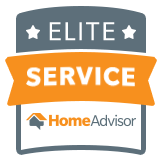 We do this while making sure the process is mess-free, hassle-free and inexpensive when compared to the cost of replacing it. Our specialists at Poly Lift USA have many years of experience in lifting and leveling concrete all sinking concrete sidewalks, sinking pool decks, sinking driveways, and general concrete repair. We are privately owned and serve the entire state of Florida and Southern Georgia, but more importantly Tampa Florida. Here at Poly Lift USA, we provide premium customer services and pride ourselves on our turnaround time and efficiency, which has made us one of the best in the business, in Tampa Florida. As you may already know, sinking concrete is the main concern across Tampa Florida. 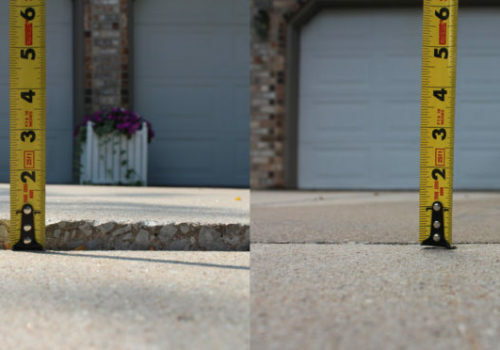 Many areas of your home are affected by sinking or settling concrete such as your pool deck, sidewalk, driveway, steps, patio, garage floor, interior home slab and many other concrete surfaces. That is why we take pride in offering an affordable, ecologically friendly, and long-lasting resolution to our customers. From land erosion to organics decomposing, we have seen it all and our highly trained experts will always find a way to resolve the issue. 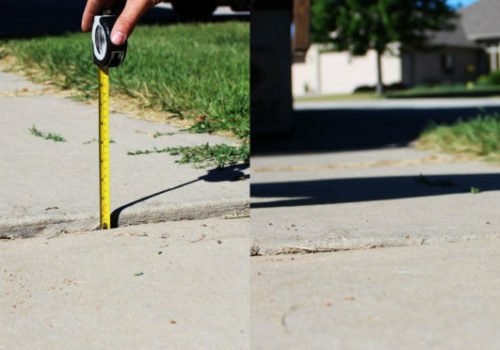 We pride ourselves on the fact that we can level any concrete surface, slab, or outdoor fixture and help you eliminate, what is commonly known as death traps, and any issues that can derive from standing water. Remember to raise it don’t replace it! Give us a call today and you will see why thousands of other people throughout Tampa Florida are Calling Poly Lift USA for all their concrete raising and leveling needs in sinking pool decks, sinking concrete sidewalks, sinking driveways, and general concrete repair.